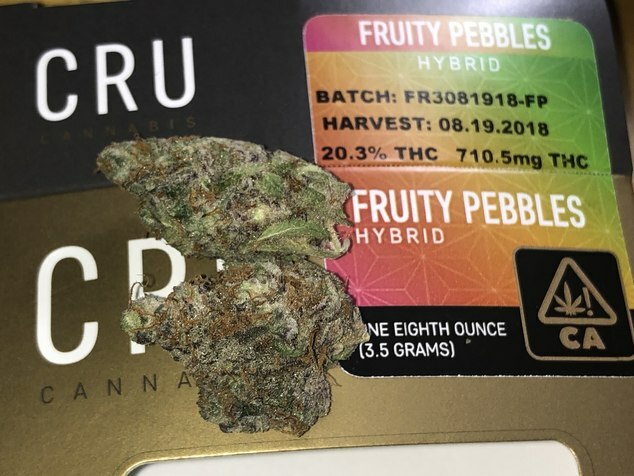 got some Fruity Pebbles today since Bud likes it! Man... 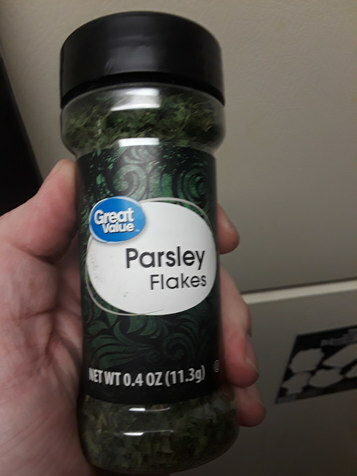 I bet that strain is cheap... jajajaja Walmart’s or....??? Right now I have a mere 11 different strains on hand. 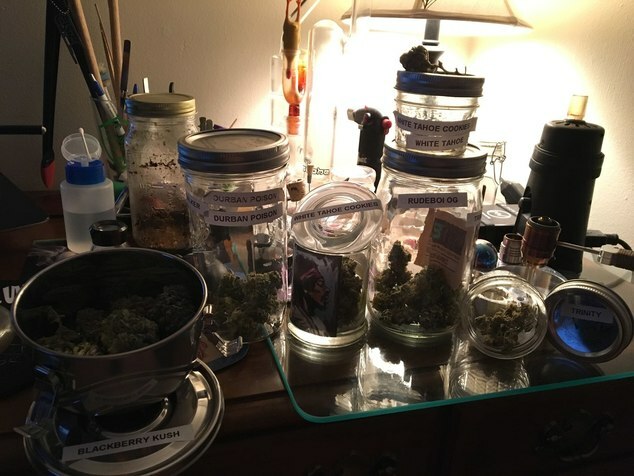 On the high CBD end I have- Charlotte's Web, Charlotte's Web 2.0, CBDream, CBD Death Bubba, and Harlequin. For sativas I have Love Potion and Gorilla Glue, for hybrids-Grease Monkey and Triple Sunshine, and for indicas- Comotose and Herijuana. I think that I've mentioned on here before that I like variety. With the ease of availability here I tend to get smaller amounts of more variety, unless there's a special or a favorite is in. 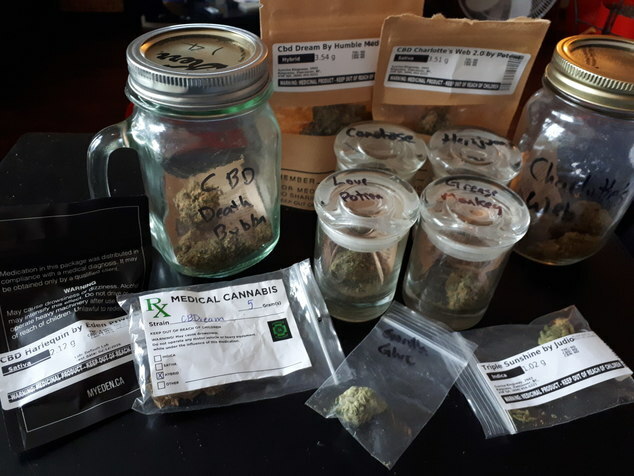 But I do like to stock up on the CBD strains that I enjoy, as they're not quite as easy to find sometimes, or they require a special trip to a specific dispensary. 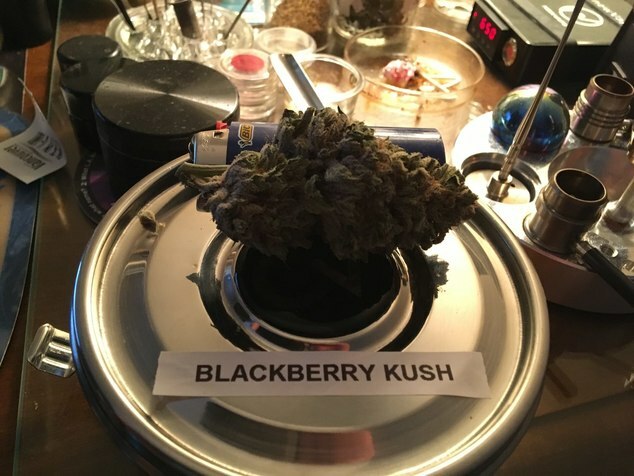 Getting high quality high THC bud on the other hand, is as easy as getting a coffee in Vancouver. You're in Canada right? 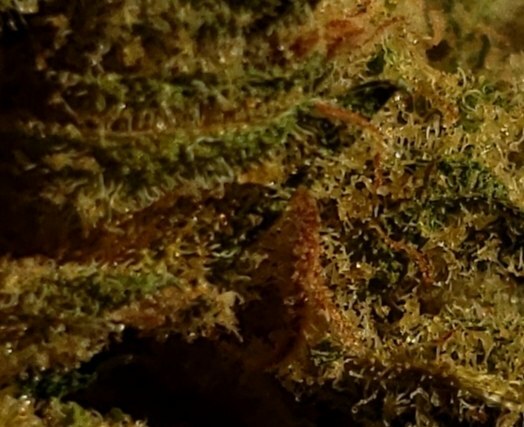 Have you ever tried the CBD Rene from HGG? No, I haven't seen that one yet. I'll keep my eyes open for it though. I usually pick up a gram of every new CBD strain that I find just so I can try it out. So far the only one that I didn't really like was Sunday Tsunami. High CBD, but tasted like dirt. Is that kief from just grinding...?? Or is kief from growing/shake...?? One day i will get a mighty! It’s been a long time my friend don’t grow Headband. Like it a lot too. A few buds from this year's "Auto Brooklyn Sunrise No.2" (5 in total- "Sunrise 1", "Sunrise 2", "Sunrise 3", "Sunrise 4", and last but definitely not least, "Small Sunrise" 'cos it was in a smaller 9L pot so it would stay "small". Well that worked- only yielded 90 gr of superb sticky bud. But then it was still the lowest yielder so I guess aptly named haha). I want to get some good shots of the others it really does look fantastic. Coming soon. 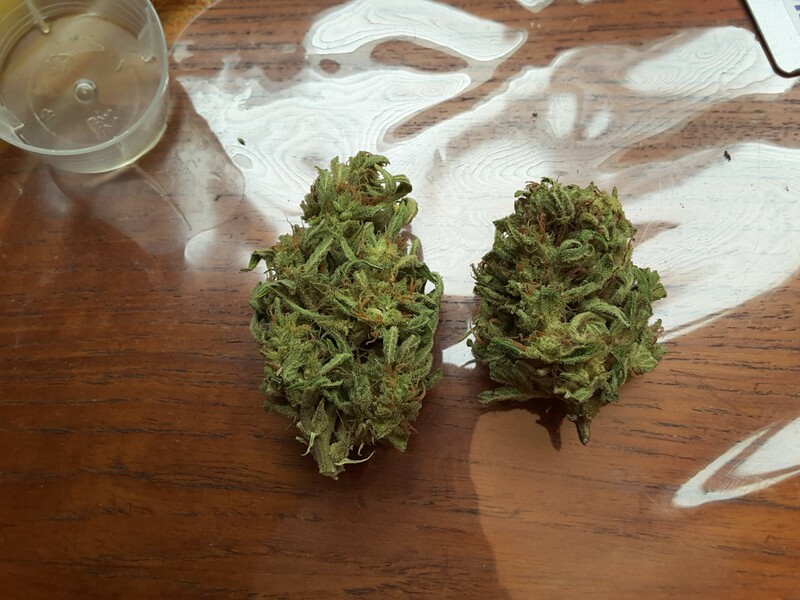 It is so nice to at last have some very high quality/potency herb. 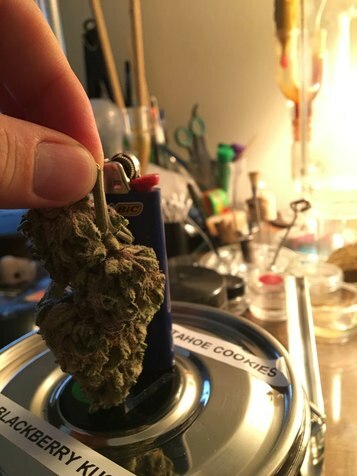 Ususally I try not to look at all your stashes or think about what heavenly delights y'all vaping on because it has always been such a tease and torment, stuck here in England with my (usually) mediocre Autoflowers, no sight of ever getting close to PROPER ganja. Give it a zoom and see how crystalised it is for UK outdoor. I think any grower would be happy. Is it a dominant Indica hybrid for such a yield??? Are those yields... just after cut or after drying/curing??? thanks bro. Yeah it turned out amazing really thanks to an astonishing UK summer and sheer hard work and good fortune. This Sunrise is a 50/50 but gained a strong reputation as an excellent wake and bake strain and great for daytime use with an uplifting high followed by a slight body stone which comes on later. 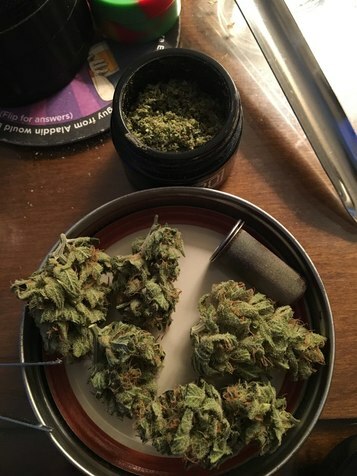 But one which can be enjoyed at any time of the day and I find I get on better with these uplifting not overly sedating hybrids, where has with the sativa or indica dominant Autos I feel like I need to keep switching one way and the other four balance a bit like driving a bumper car around off the walls lol! 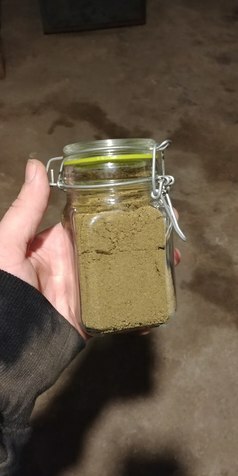 And yes this is dry trim weight in the Jar. Not trimmed so tight to the buds because our Autos are naturally more leafy in ratio than typical because I'm allergic to all fertilizers and certain types of feed chemical and organic result in a higher bud to leaf ratio usually. 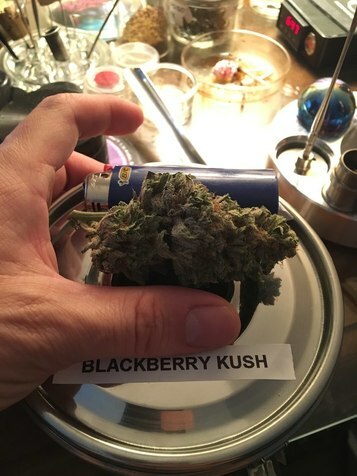 But what that means is ours simply put that energy into trichome development on the sugar leaves tight to the buds so they are frosted and don't really need trimming. We still trim significantly more than we have done in the past I'm only left really good leaves to the point where we couldn't be bothered to trim it anymore basically haha. The Auto Night Queens were: 93 gr 9 L pot, and 120 gr 15 L. Indica Dom. About 875 grams total from 8 Autoflowers on only £5 of basic fertliser (the only thing we have trialled found so far that I'm not allergic to), plus the price of compost to fill the pots plus seeds of course. The single Durban, the Sativa dom- 72 day harvest, 72 grams. So it was the smallest yielder but we have had Durbans produce over 100g before it would have just been this phenotype and grow nothing to do with the strain I don't think. But the Brooklyn Sunrise are clearly good, consistent producers. I'm actually vaping the Durban this evening it's been caring for about 7 weeks and I've hardly touched it. 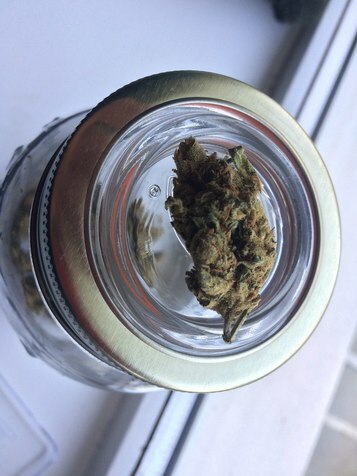 It is probably the most pleasant weed I have ever vaporized it is more like inhaling essential oils than taking in physical vapor, and it tastes like Turkish Delight chocolate candy, simply gorgeous and what a smell in the jar as well. Due to the amazing weather everything was so much higher in all of those precursor compounds which make the good stuff that it needed during more than usual and is taking longer to cure,, but is really beginning to be noticeably more potent now as time passes you know how it is it's amazing and by Christmas time you can't believe how high you are getting. 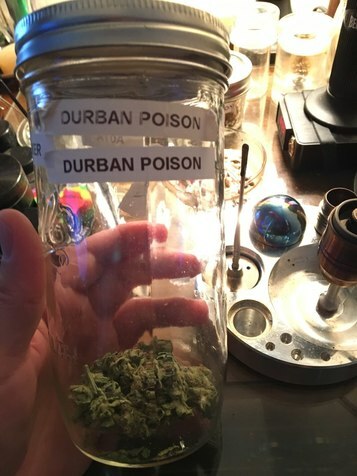 I really like Durban Poison... one of my favorites. Nice little surprise just now, as I was vacuuming :rofl: . 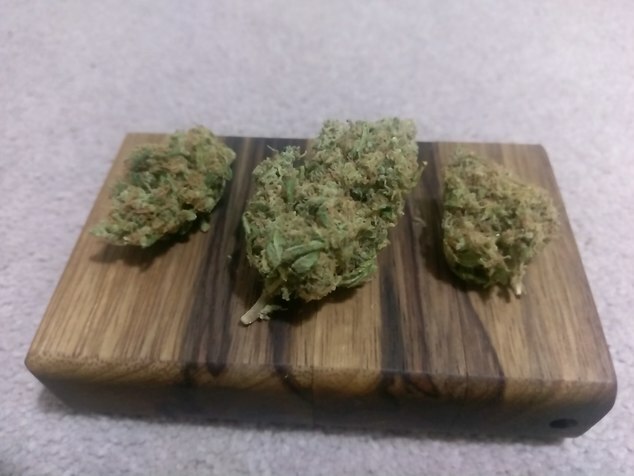 I found these two almost identical, trimmed, smallish buds laying around on the floor of my upper cup board :lol: and I have no idea what strain it is, or even how long it was sitting there :sweat:. Hopefully it’s not a strong zzzz indica or I’m screwed today!! Hey Bud, consider adding a classifieds section to this site. Dear Bud, Alfa or Pax 2 with price in mind.